Summer is all about fun and activity, I find that comfortable footwear is a must! I couldn’t think of a better summer shoe than Oofos. They’re a durable sandal that have continued to last me three hard years and will probably last another three more years. Although these shoes were designed as a sport recovery shoe, their high comfort makes them desirable for just about any occasion. See full review here. 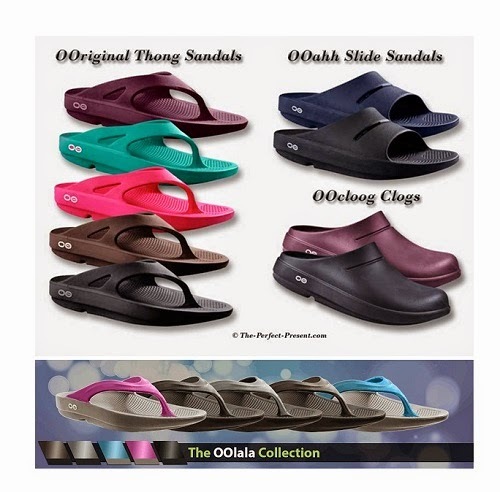 I’m not alone in my love for Oofos, the Oofos Thong Sandal alone received over four hundred five star reviews on Amazon. What makes Oofos great? A combination of Oofo’s patented footbed design and Oofoam technology results in superior arch support, impact absorption and of course, comfort. Oofoam is 37% more impact absorbing than EVA, which is the most common material used in similar type of footwear. 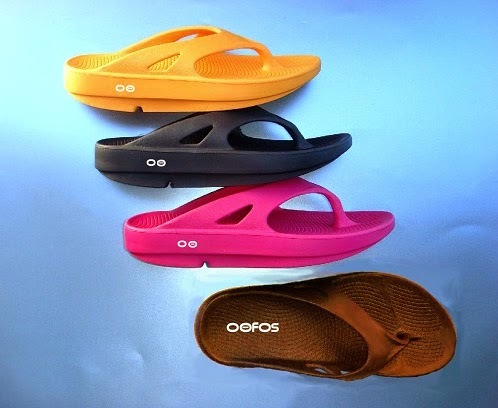 Oofos are available for both men and women and come in four different styles along with a multitude of colors. To enter: Use the ridiculously easy entry form below. For your tweets to count they must be open to the public and not protected.One easy mandatory entry, the rest are there for those savvy folks that would like to increase their odds. Don’t forget to scroll down for more great giveaways! I would love the thing sandal in black. Thanks for the chance. 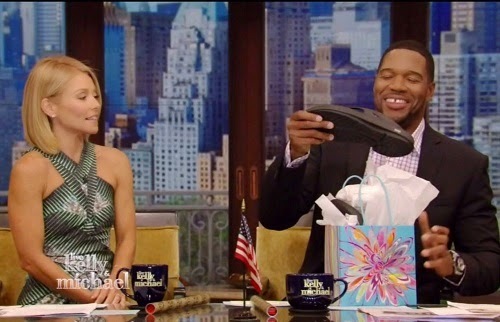 My coworker was actually just telling me about these shoes yesterday, however, she had the original thong style. I REALLY like the OOlala! The black ones would be so versatile! I like the original style in black. I like the Thong Sandal style the best! I would pick either pink or black! I have never heard of Kushyfoot and would love to learn more. I have not heard of Kushyfoot before. However, I really like the material it is made out of. I do a lot of gardening and it is so nice to have shoes made out of material that can be washed off.